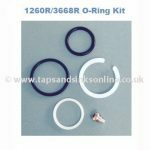 Teka Fuente Tap O Ring Kit 1267R – Used to replace old O Ring if your Tap is leaking where the Spout meets the Base. 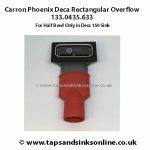 If your Tap is dripping from the Spout then you need to replace your Cartridge. 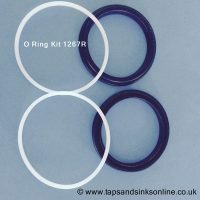 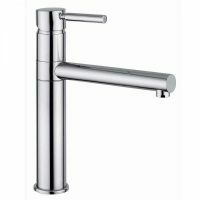 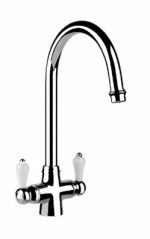 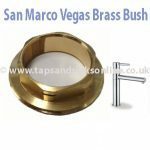 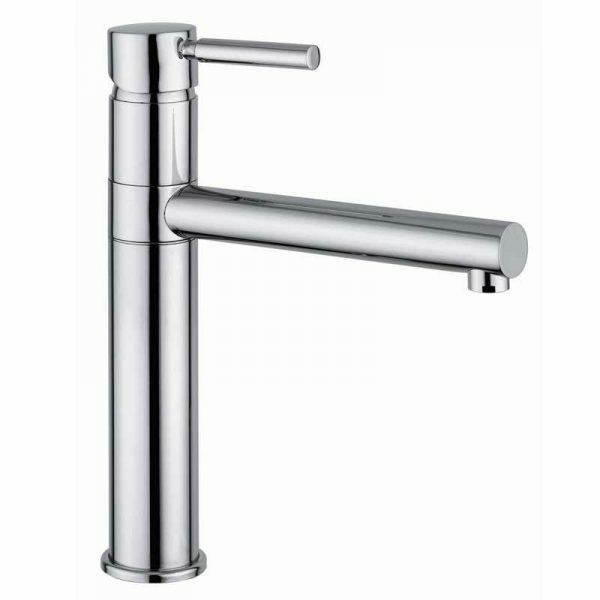 Click on this link for all our Teka Fuente Kitchen Tap Spare Parts.